The structures on the site include a substantial stone cellar some 4 metres wide and 8 metres long half of which is located below the ground. 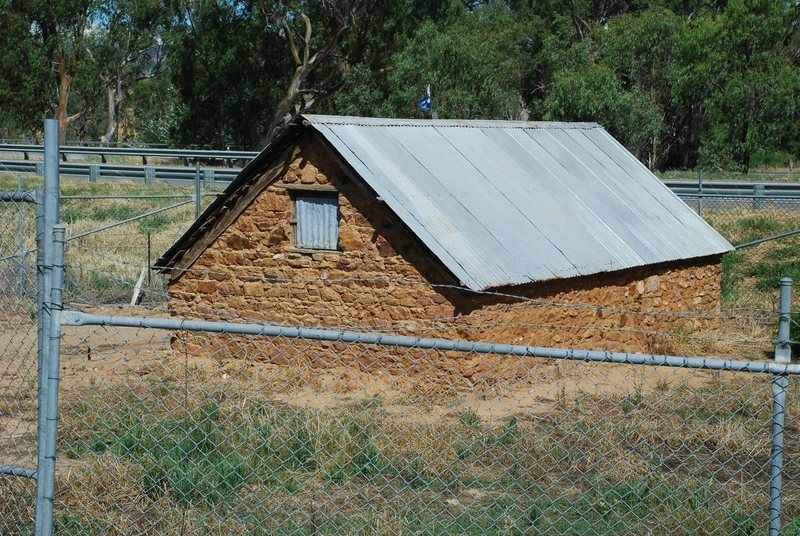 The material is local rock on freestone and laid on courses with some moderation in size from the large stones to the small stones the roof is corrugated iron nailed on to local hardwood battens fixed to rough sawn poles. The stonework is in remarkably good condition with little erosion of the predominantly clay coursework. The walls are possibly 300 to 400mm thick and are both rough rendered and white washed internally. The structure has a dirt floor which is completely dry. 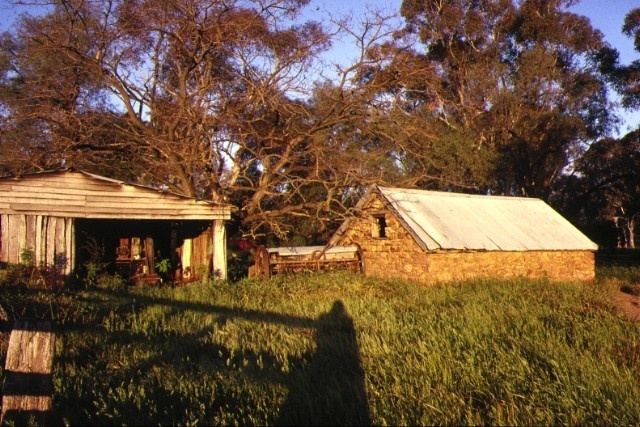 3. the site has associations from the 1830's with the early pastoral settlement of Victoria and particularly with two major pastoral families, the Templetons and Forlonges, who overlanded from NSW. 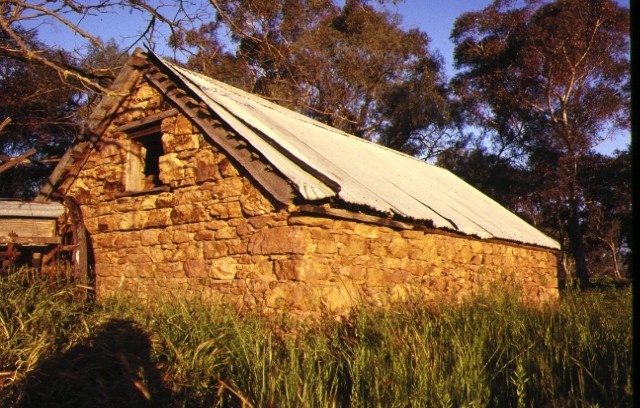 STONE CELLAR, Faithful's (sic) Creek, Hume Highway, Euroa. (To the extent of the stone cellar).